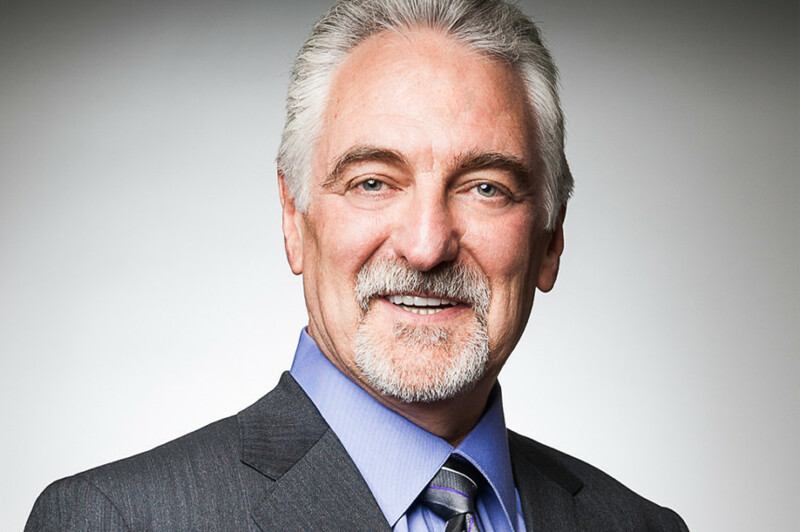 Dr. Ivan Misner is the Founder and Chief Visionary Officer for BNI, the world's largest business networking organization. He has been called the “father of modern networking” by CNN and one of the “Top Networking Experts to Watch” by Forbes. He is a New York Times Best-selling author who has written 22 books. Ivan started BNI as a way to establish a strong referral network for his and his friends' businesses. Then it grew amazingly fast and has become the largest business networking group in the world. Ivan's genesis story of BNI — necessity is indeed the mother of invention!